Ready to start improving employee communications? 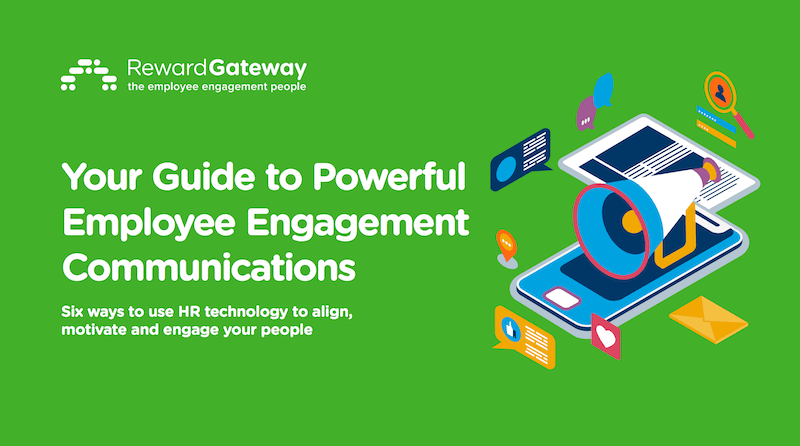 Discover how to navigate the new relationship between employee and employer, and how to use HR technology to align, motivate and engage your people with targeted, exciting communications. No matter what industry you’re in, how many employees you have or where your company is located, all organizations have one thing in common: The need to connect with their people. Keeping employee communications at the center of everything you do ensures that employees will feel a deeper connection to your purpose, mission and values. By practicing open and honest communication, you’ll start to build trust and transparency with your workforce – helping you to improve processes, bring your workforce closer together and even improve the customer experience. Let’s walk through three examples to give you ideas for improving employee communications at your organization. Here’s a scenario: A leading global alloy manufacturer was hit hard in 2015 when oil prices took a hit, meaning the company unfortunately had to close four plants and lay off employees. Morale was low and the company needed to rethink its gameplan. 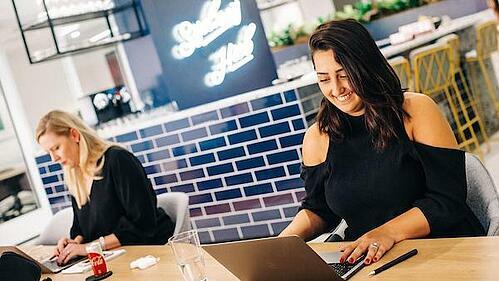 In order to reconnect employees to the organization’s purpose, mission and values, the company decided to focus on employee communications to improve employee recognition and engagement. Alongside this, it was important for the company to continue focusing on best practices and ensuring compliance in a potentially hazardous environment. The HR team outlined the goals for its engagement strategy, recognizing they needed to put employee communications at the core to improve compliance and institute best practice. 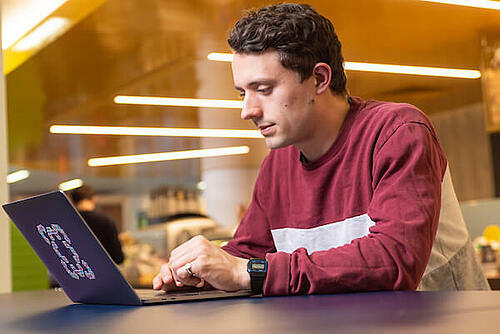 The team broadcast weekly blogs through its employee engagement platform to communicate several areas the employees needed to improve on in order to prevent confusion (and potential accidents) down the road. The company then set up “recognition stations” throughout its various facilities – specific areas equipped with computers for employees to write recognition messages which were displayed for all employees to see when they saw employees exhibiting the new compliance rules to reinforce best practice. Improving employee engagement through effective communications and recognition improves both the customer and employee experience for companies in various industries. For an aging services provider, the engagement journey began with updating the company values and uniting all of the organization’s locations under one branded experience. The President and CEO worked with the team to refine the company’s existing values with specific and measurable behaviors to help employees understand, internalize and be accountable for performing the experience. After defining its new company values, the organization implemented a strategic recognition platform as a tool for capturing, sharing, discussing and learning from successes and best practices across the organization – with an emphasis on managers recognizing front-line team members. Along with recognition, the organization kicked off semi-annual employee surveys to measure the performance of values- based behaviors and engagement and gain invaluable feedback to help fuel open and honest communication initiatives throughout the organization to continue improving the employee and patient experience. Mergers and acquisitions are both an exciting and scary time for organizations. In order to help ease employees’ concerns or to help them feel more connected, it’s key to break down silos and improve engagement. We’ve gone through this ourselves four or five times since I’ve been here! Ensure all communication is branded, straightforward and inclusive. Phase the new company logo into employee communications and company culture. Make sure all employees understand and connect with the new company values. Focus on making sure employees don’t feel overwhelmed, but still feel like part of the bigger picture with tailored onboarding. Personalize communications to specific teams or individuals with relevant information and updates. Gather feedback from various teams or individuals and analyze the data. Give a tour of the office and introduce employees to everything they’ll be gaining in the transition via a video call. To unite a disparate workforce, gather feedback and analyze the data to help fuel your next communications initiatives. The trick is to use communications to encourage employees to take the survey by providing background information – including the benefits of participating. Keep in mind, some might not like their information to be shared publicly, so be sure to mention how you’ll be distributing the results. Then, communicate out the results, making sure that employees feel respected and valued throughout the survey process, but especially when the survey is complete – when action is taken on the feedback that’s been given. It’s about what will resonate the most with your workforce, and using technology to help you navigate the new relationship between employee and employer can give you the means to get your messages heard. 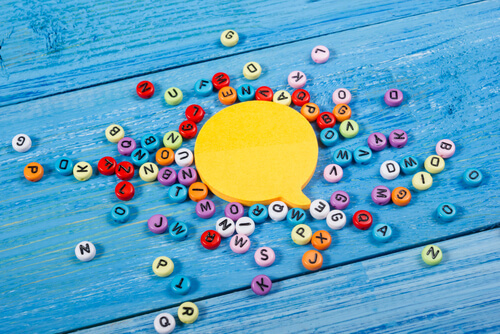 I hope these examples of how to use an employee engagement platform to tailor employee communications have helped get your gears turning, and you’re ready to strengthen your employee communications and improve employee engagement at your organization. I’d love to hear which example resonated the most with you in the comments section below!